The Torque is all about progression, it raises the bar for solid edging, ease of loading, power retention and the all important POP factor. 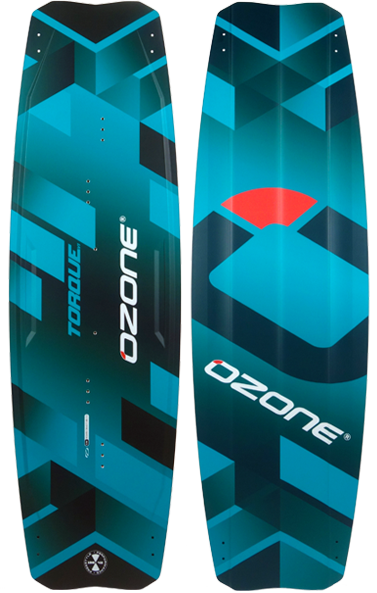 Providing un-compromised performance for freeriders and freestylers, the Torque is ultra smooth and responsive, delivering explosive performance with amazing flex and hold to stick your landings. 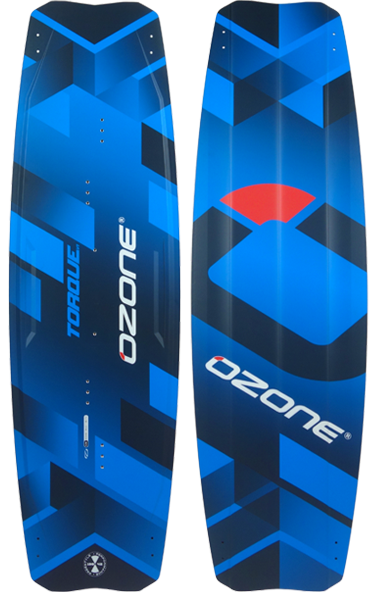 The Torque carries the optimum width from the center to the tips, the square tip outline allows for straighter rails that have more surface area to load up against for an insane pop experience, whether you are boosting airs with straps or throwing unhooked moves with boots. 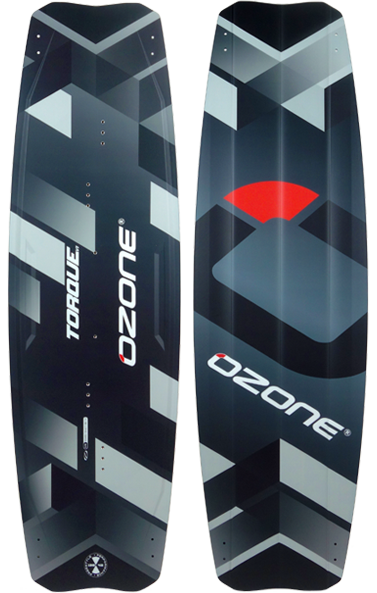 The medium flex and rocker is a combination of the best of both worlds; soft landing and great upwind drive. 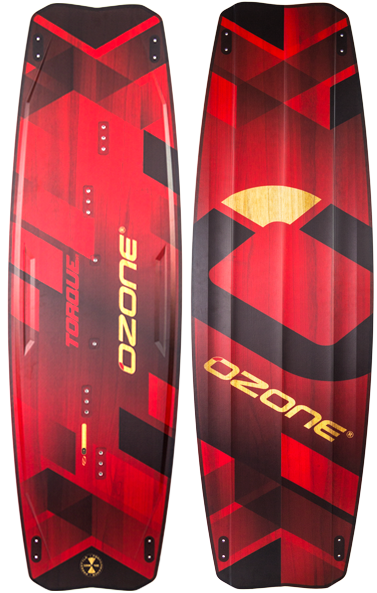 A precisely tuned quad concave hull combats chop and keeps the board tracking sharply. The feeling, stability and predictability of the Torque means it has never been so easy to progress in all aspects of twin tip riding, go send it and see!